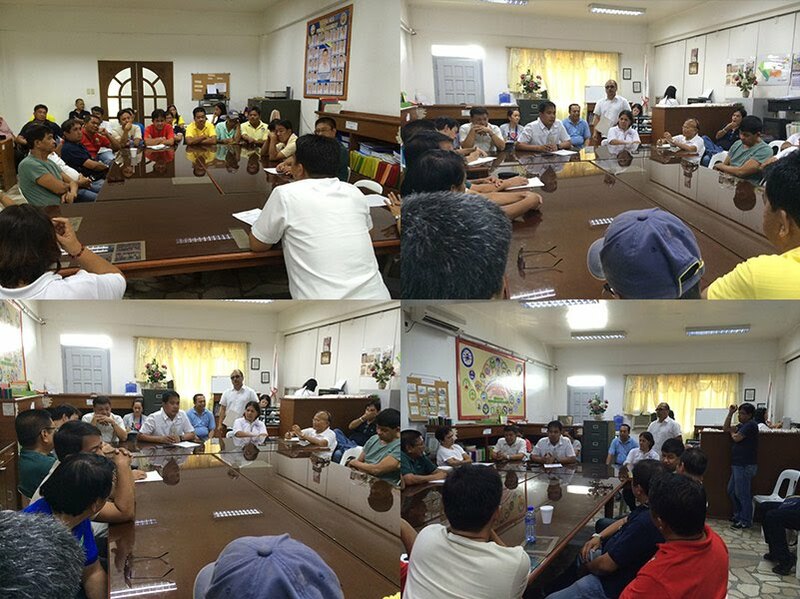 This meeting conducted by the City Engineer and participated by Barangay Captain Vic Baluyot Jr. Kagawad Jun De Guzman TBC Infra Committee Chairman was for the discussion of the top 3 priority projects such as the Fencing and Upgrading of Public land located at Sevilla St., Rehabilitation of Seawall at Punzalan St. and Upgrading of Sitio Quesada which all needed to be implement in 2016. This meeting helped them to ascertain the budgetary requirements for all priority projects in advance. By providing these good facilities, it will surely benefit all the residents of our barangay.